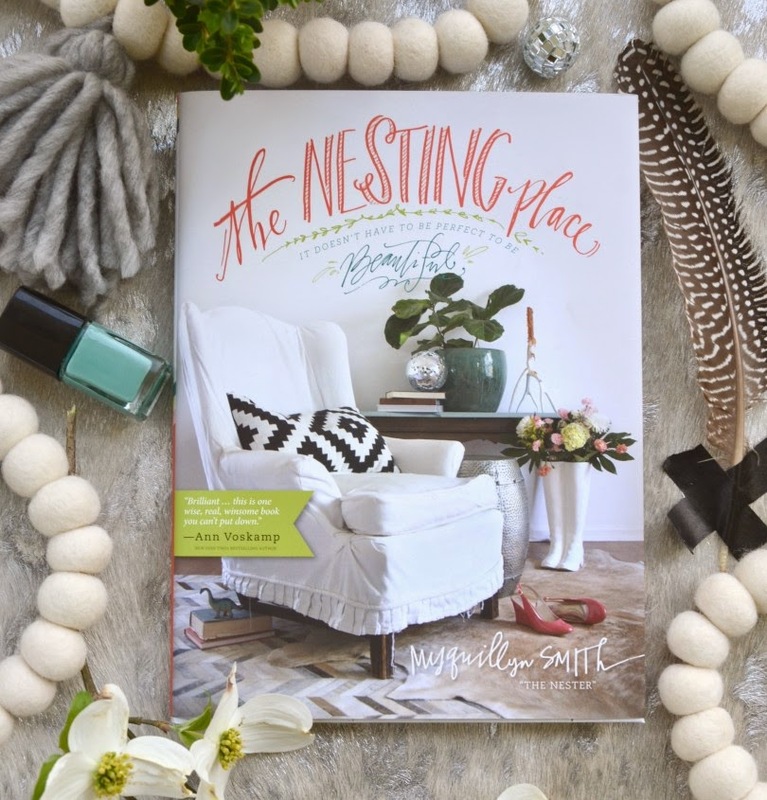 This past weekend I had a chance to curl up with a new book, The Nesting Place: It doesn't have to be perfect to be beautiful by Myquillyn Smith, aka The Nester. 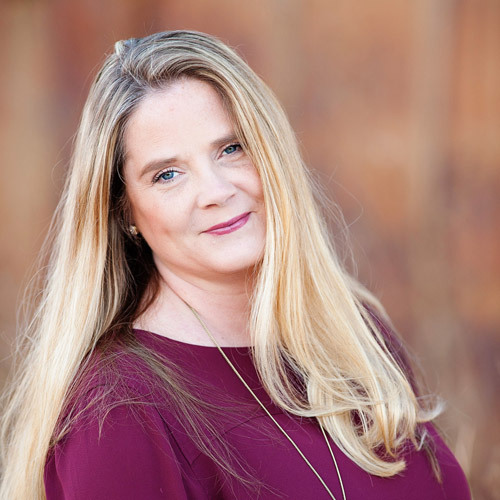 If you are a home decor junkie, like I am, you have probably have read Myquillyn's blog, The Nesting Place. You've also probably picked up her design philosophy of 'it doesn't have to be perfect to be beautiful'. This book is an extension of her blog. Honestly, I struggle with wanting to have the perfect home. To the point that at one time, it took over my life and made me be a person I didn't like. I was more concerned about keeping the house in perfect condition instead of making our home into a comfortable place for my family. Thankfully, I have been able to move past that need for perfection. This book reminds us that perfection is overrated and at the end of the day, relationships are what matter. I would most definitely recommend this book to anyone who wants to make their house a home, and to those who need a push to get somethings done. You can purchase this book on Amazon (that is where I ordered it from). Have you read any good books lately? I am working on a list to read while we are on vacation. Share your recommendations in the comment section!